While gamescom 2017 is on, we are fully aware that not everyone is able to go to this massive event. 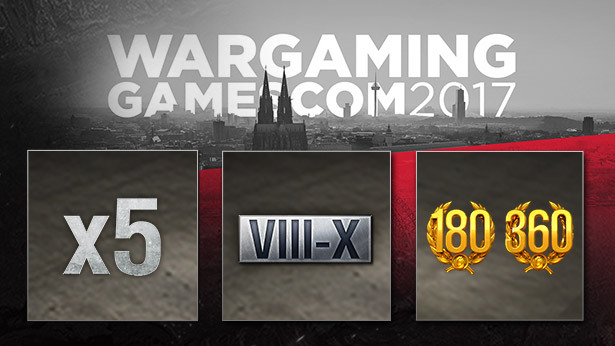 Do not worry though, if you can't go to gamescom, we'll simply bring a piece of gamescom to all of you! As part of our activities during gamescom 2017, we have organised a contest that will put your skills and endurance to the test. Prepare yourself to experience metal like never before. 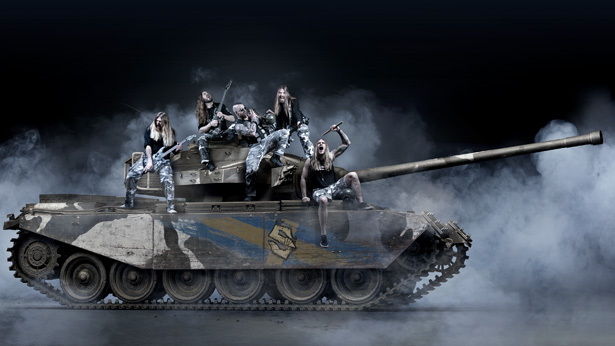 Wargaming and the legendary metal band Sabaton teamed up to present you a new contender on the battlefield, the Primo Victoria! 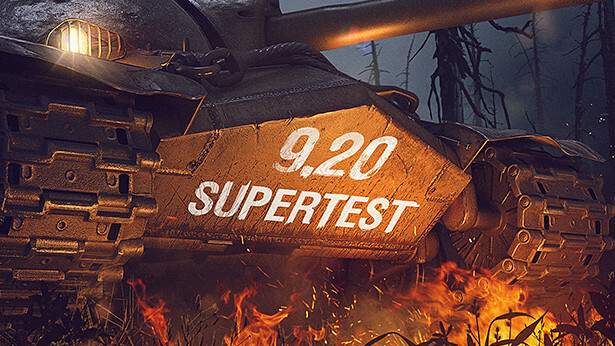 Update 9.20 is entering Supertest today, bringing a red-hot array of new features and adjustments. 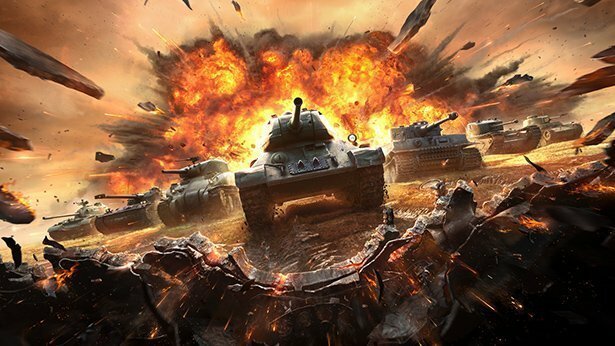 With it, we address your feedback on the stun effect, continue Tech Tree revision, add a 30v30 scenario for Random Battles, and unleash nine new Chinese TDs. Have fun with new Swedish tanks, a host of tweaks to Premium vehicles, and improved sound settings. World of Tanks’ newest and most notable turretless tank designs! Two European teams are on a collision path with the supergiants from the CIS region. Brace for impact! We're almost there, so get your hats and mittens ready! But in the meantime, don't forget to log in and take advantage of another sweet special! Third in line to receive a classy black tint is the Swiss Mutz! Holidays are coming so get in the festive mood and enjoy yourselves to the fullest for an entire week! The gentrification of tank warfare continues, with the IS-6 now getting a makeover in stylish black!